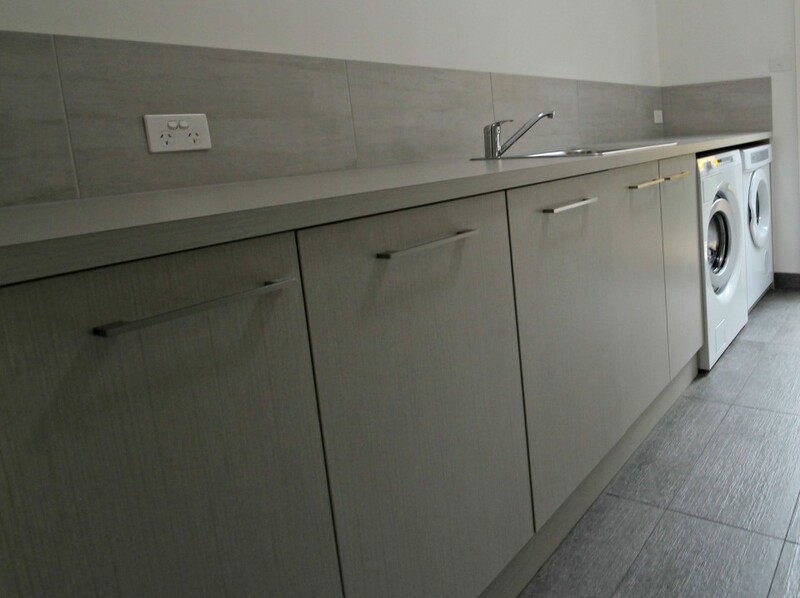 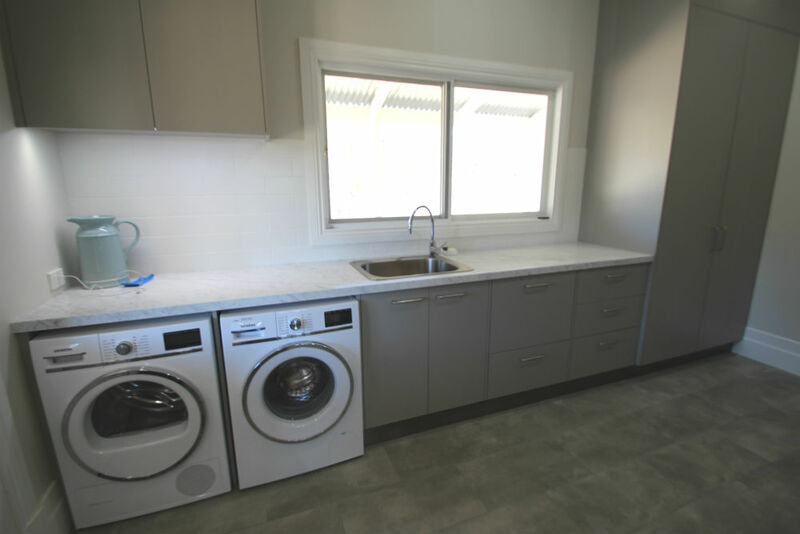 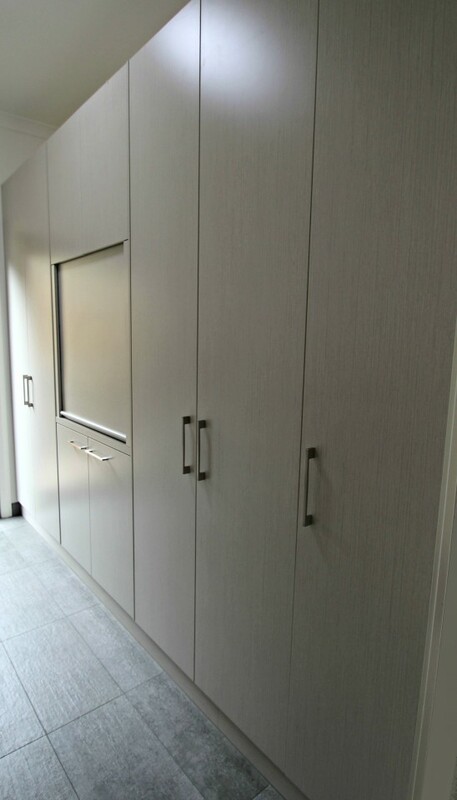 For a custom built laundry in Ballarat and regional Victoria, look to the qualified cabinet makers and joiners at Matthews Joinery and Kitchen Centre. 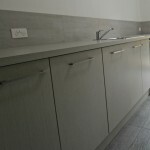 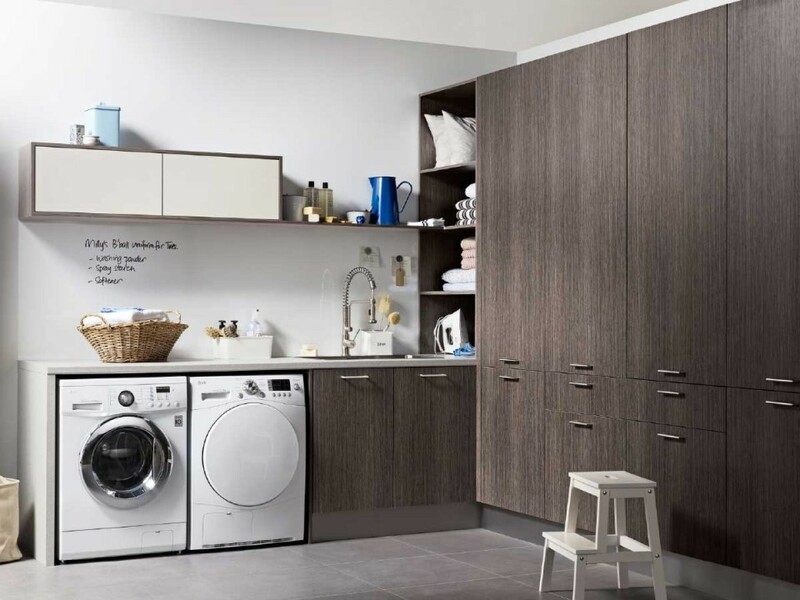 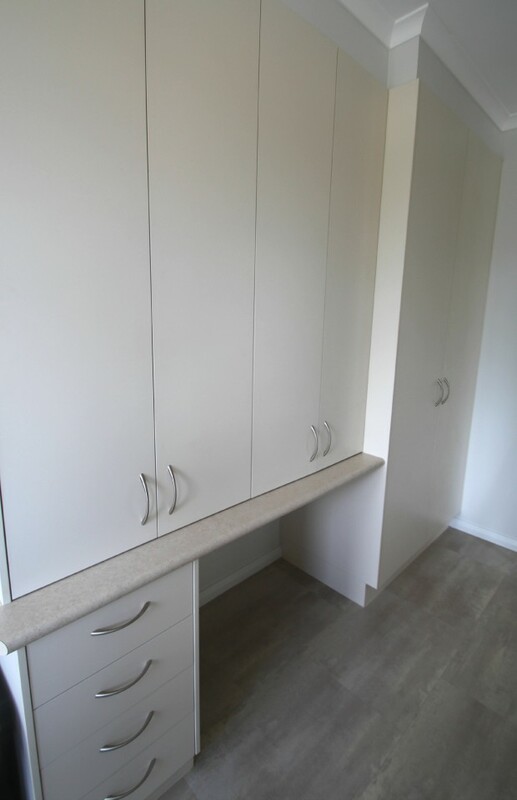 Whether you are choosing cabinetry for the laundry in a new home, renovating or remodelling your laundry, we have designers and joiners to help you achieve the best layout you can. 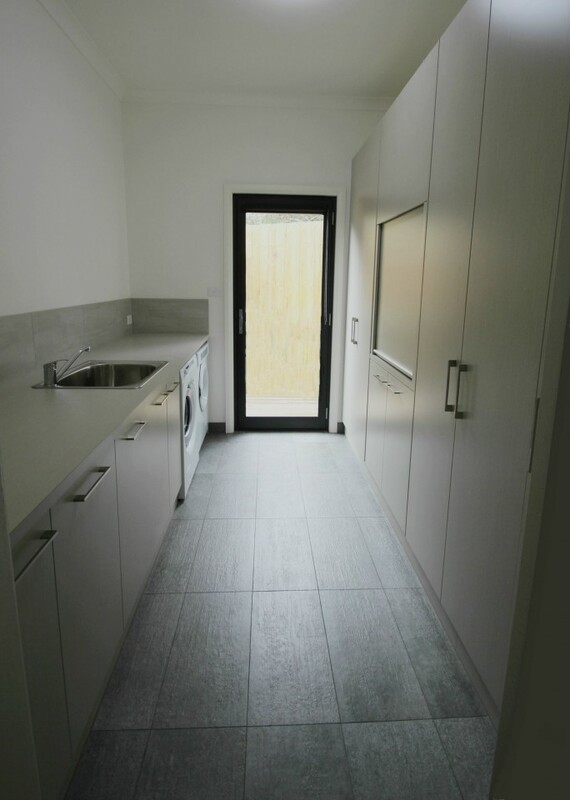 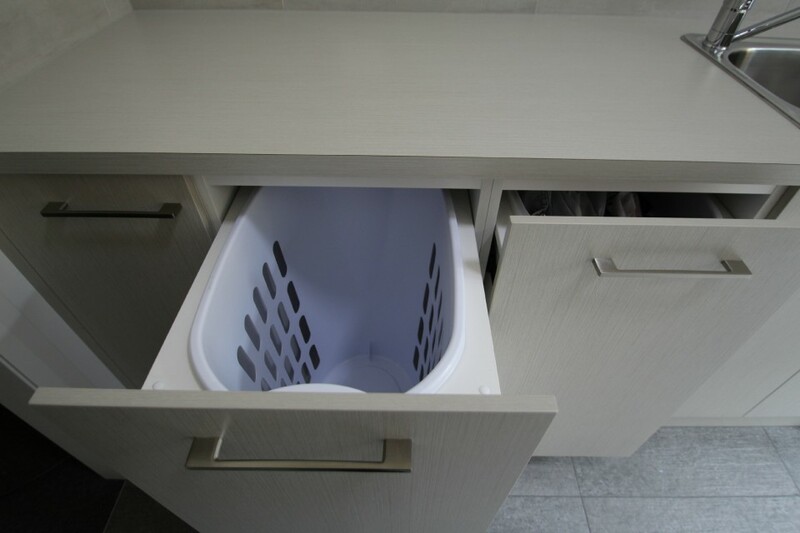 A laundry needs to be practical and functional, with plenty of storage and simple, yet sleek design. 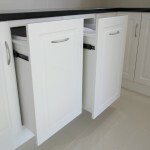 Depending on the size of your room you can add in one or two laundry hampers. 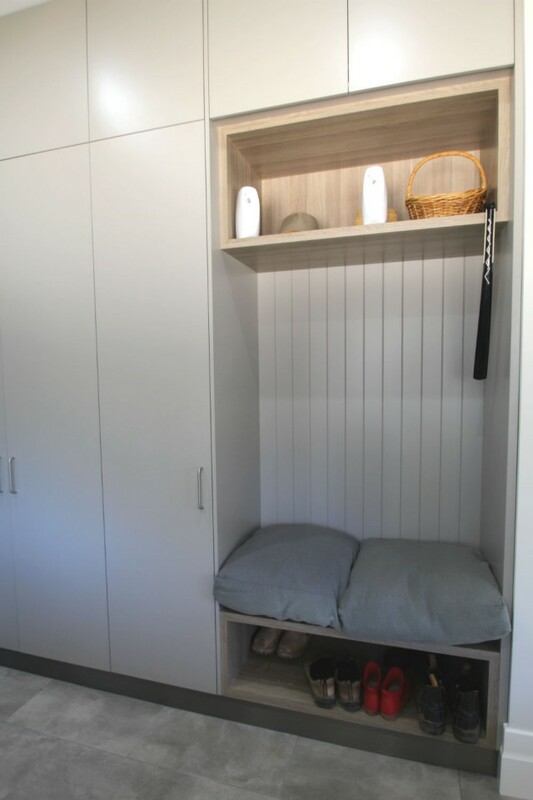 It is great to have a somewhere for the dirty clothes to go, that’s not on the floor. 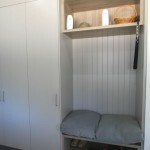 A tall storage cabinet for brooms and the ironing board to be stored is a good idea. 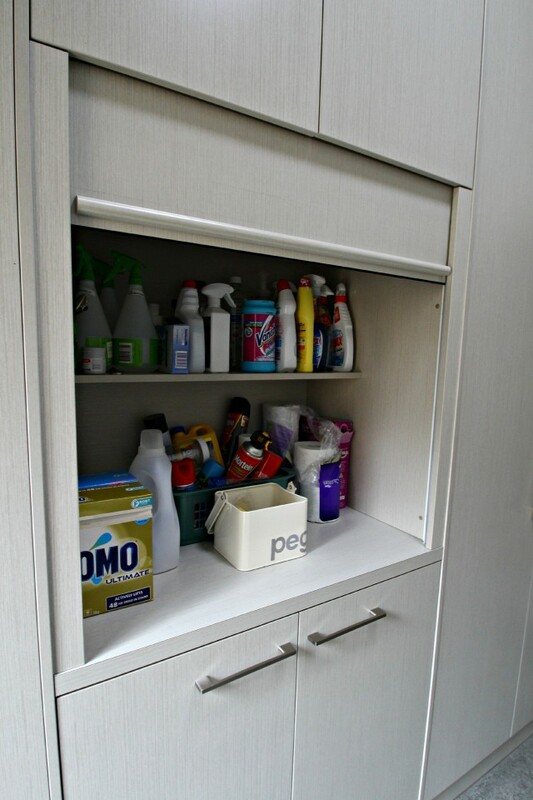 You may also need to have provision for your linen to be stored in your laundry, a fully shelved tall cabinet will take care of this. 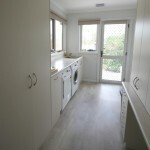 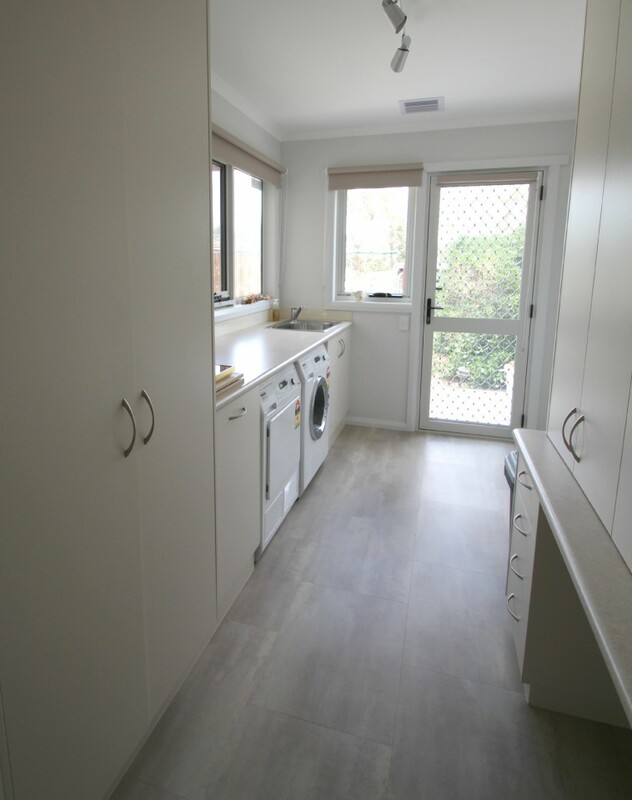 With an under bench washing machine you will gain extra bench space and achive a modern clean look. 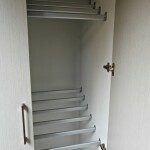 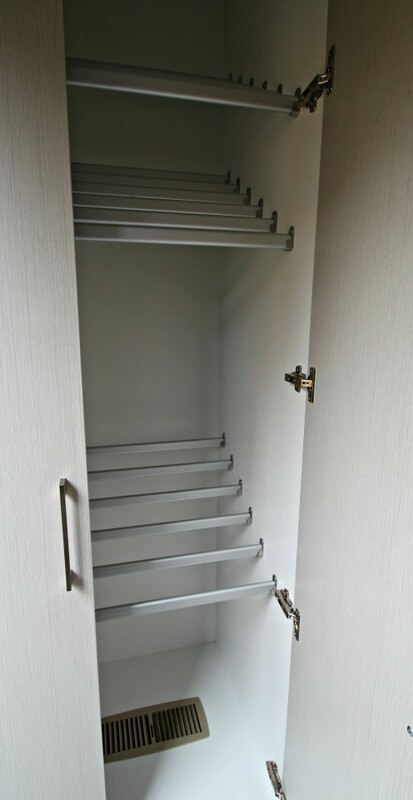 You can also add in overhead cabinets to your laundry to give extra storage. 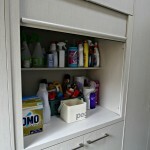 This is especially good if you have small children and need to store harmful cleaning products safely. 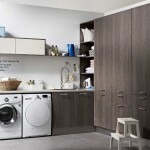 We also specialise in European style laundry design. 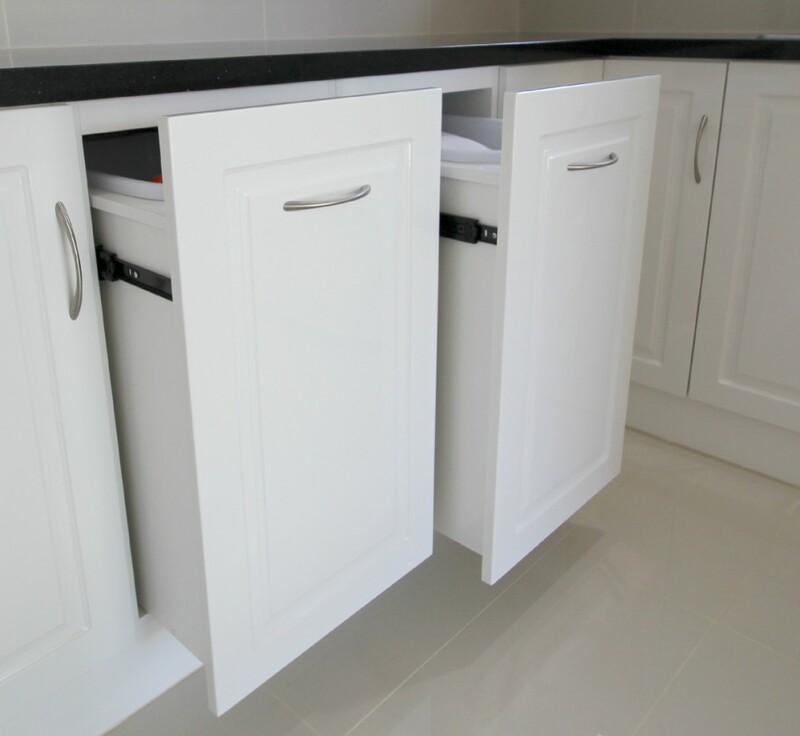 Many new homes are now moving towards a streamline and hidden laundry design. 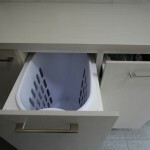 These laundry designs can even be incorporated into older homes, freeing up space to use for another function. 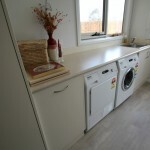 There are several door options to be considered for this style of laundry, from bi-fold to sliding. 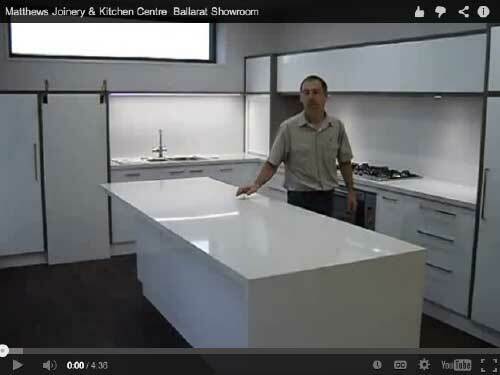 We can show you your options at our Ballarat Showroom. 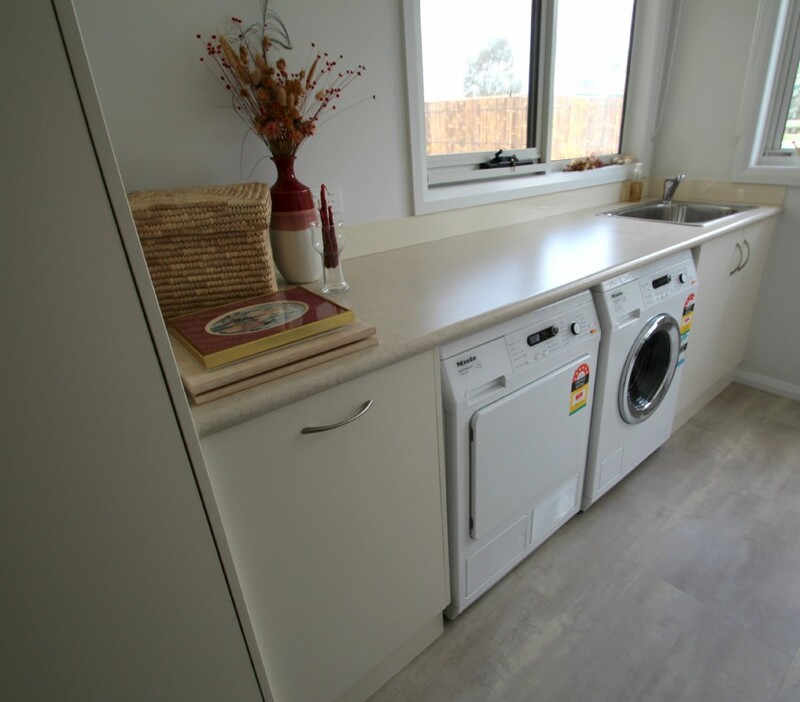 Come and see the Laundry display at our Ballarat showroom and discuss your laundry needs with our designer. 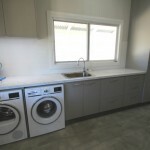 We will custom design and custom build the perfect laundry for you and your family. 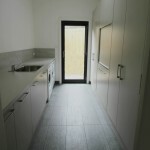 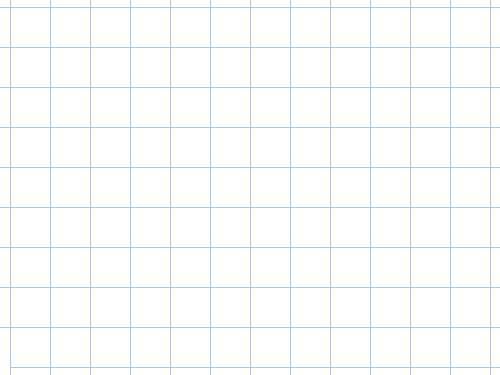 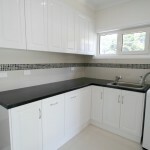 Browse through the images in our ideas gallery, previous work and our supplier websites for ideas. 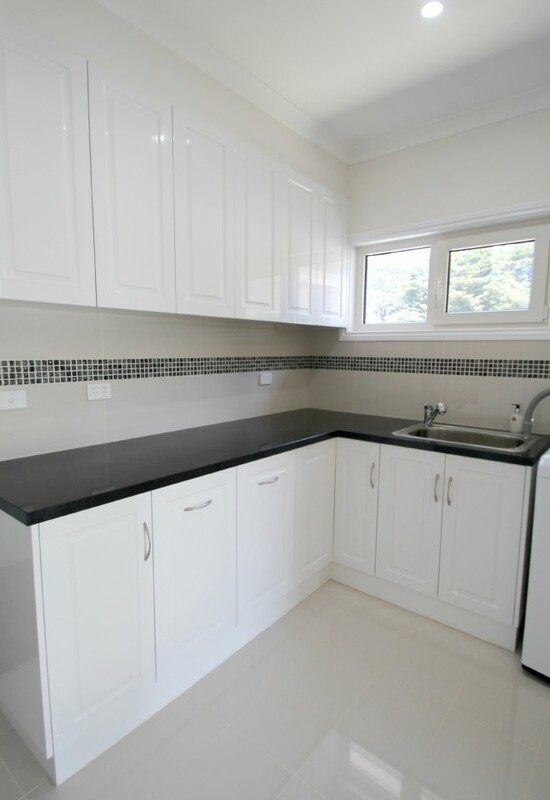 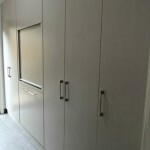 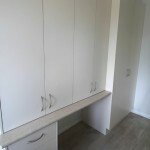 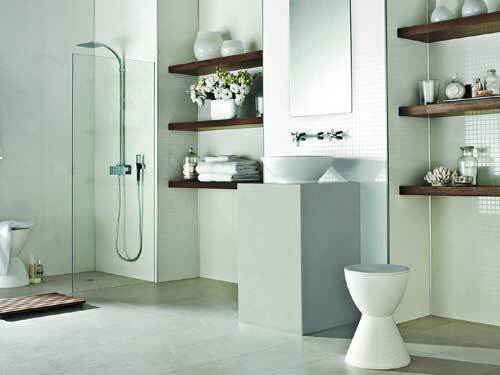 Here at our Ballarat Joinery our team can also custom build kitchens, bathrooms, cabinets and storage.